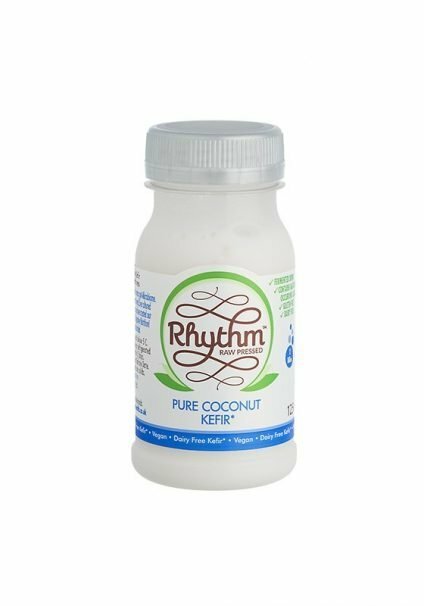 Mango, passion fruit and tender young coconut with dairy free kefir cultures from traditional kefir grains and 200 Billion Life Shot booster. Includes 8 x 500 ml bottles + 1 x Life Shot 200. 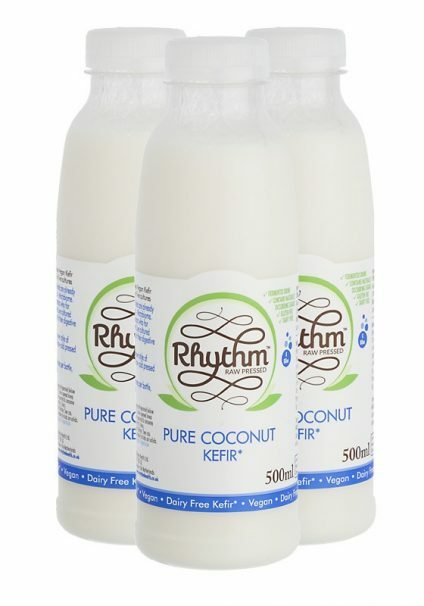 Our kefir is a refreshing, 100% natural, raw drink, made with young coconut and our own, wild, dairy free kefir cultures. 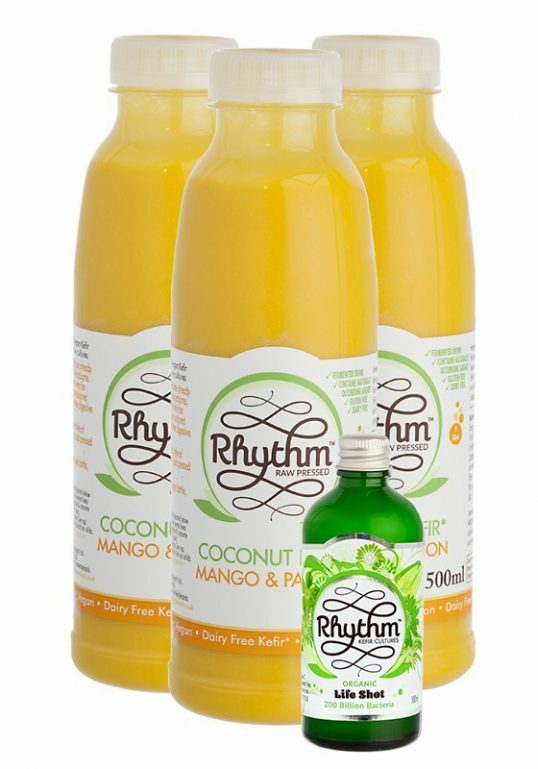 Mango and passion fruit add sweetness and tropical flavour. 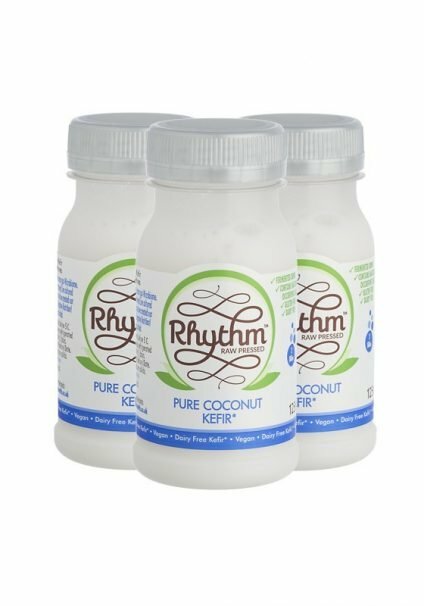 Included in this package is a bottle of our highest potency Life Shot containing over 200 billion live bacteria to jump start your gut. 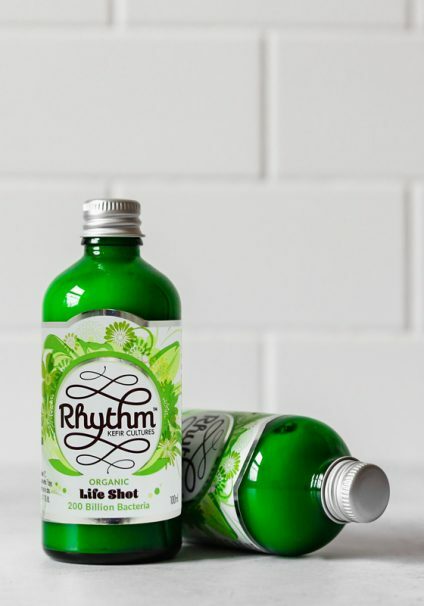 The Life Shot is best taken first thing in the morning 15 minutes before eating for maximum effects, although can also be added into your mango and passion fruit kefir or smoothie for that extra gut loving kick. It can be taken all at once or over a couple of days.